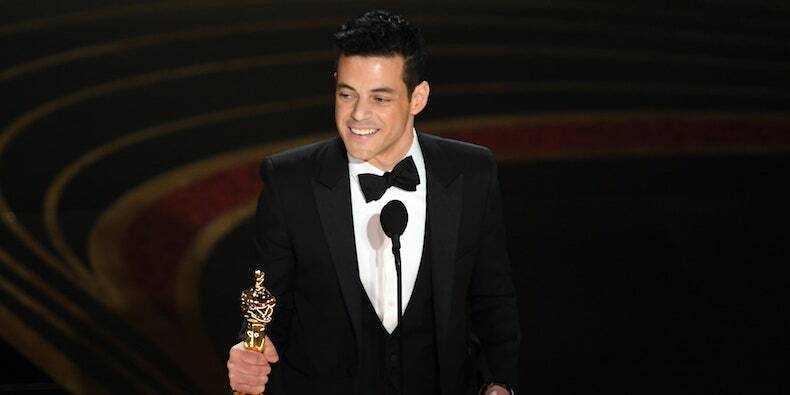 Rami Malek has taken home the Oscar for Best Actor tonight at the 2019 Academy Awards. 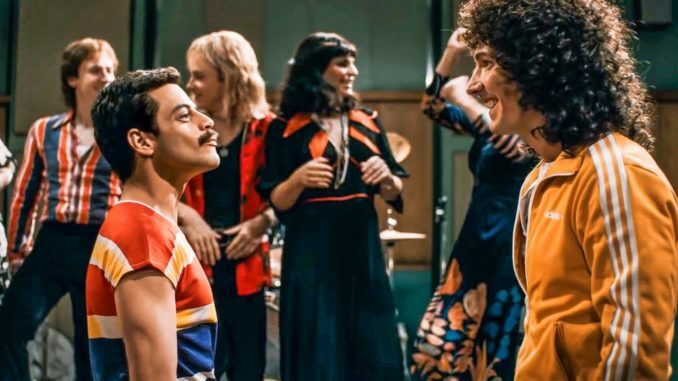 Malek, who played Freddie Mercury in the Queen biopic Bohemian Rhapsody, won the Oscar over Bradley Cooper (A Star Is Born), Christian Bale (Vice), Willem Dafoe (At Eternity’s Gate), and Viggo Mortensen (Green Book). Watch Malek thank Queen and more in his acceptance speech below.